South Shore Academy have started a STEM project with Lancashire University. There are 20 pupils ranging from years 7 – 8 who are involved in the STEM and SPACE project. 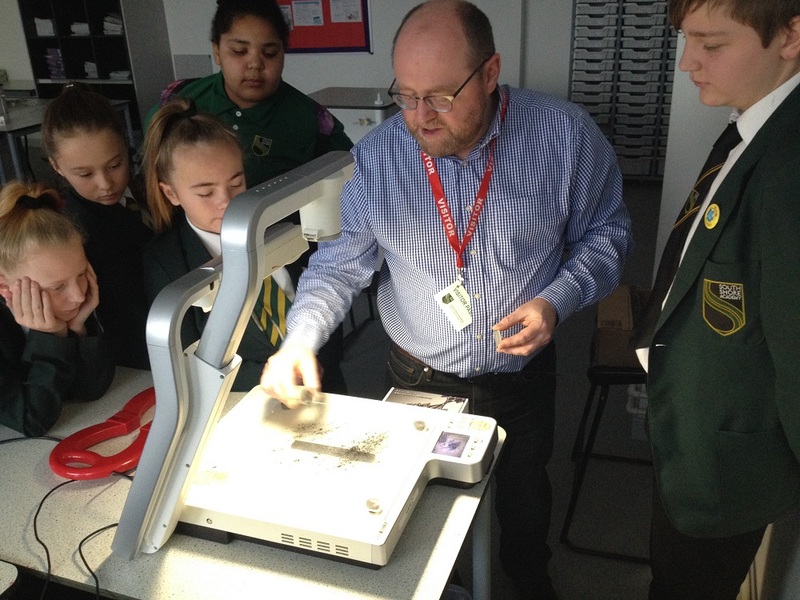 As part of the project, staff and pupils at South Shore Academy were visited by Dr Robert Walsh, a professor specialising in solar projects, and a ‘real life’ astronomer. Everyone had the opportunity to look through a reflective telescope to show how we can use the light from the sun to look out into space. 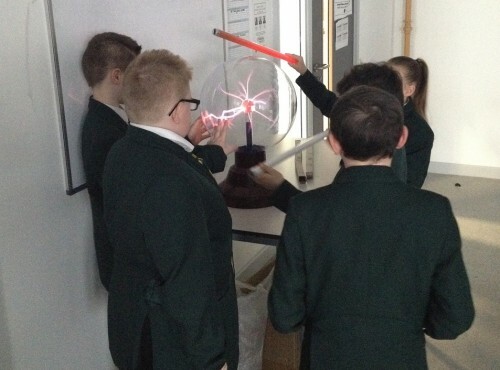 Pupils also enjoyed exploring magnetism and the effect on the solar storms hitting Earth, and how we can use energy from the sun. As a result of this, students became solar weather forecasters, and were able to make predictions where and when solar storms will occur.